You can find out more about SuperBrew on our product page. 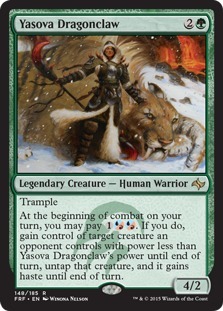 SuperBrew is available for Premium Members only, which is $6 / month. With Premium you get other cool features like Collection Import, Unlimited Price Alerts and Unlimited Card Tracking. It comes with our 100% Money Back Guarantee, so you don't pay a dime unless you're completely satisfied. 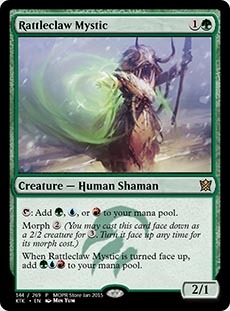 Give it a shot today and see what unknown decks are lurking in your collection! 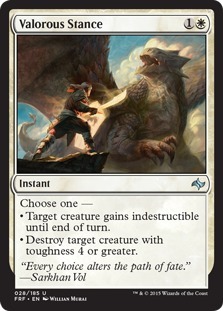 Fate Reforged releases January 23, 2015. 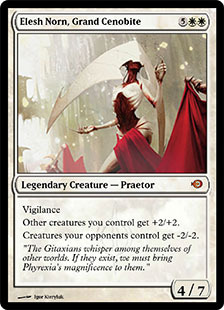 Official spoiler season starts December 29. 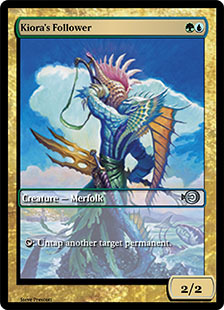 There were two early spoilers this week. 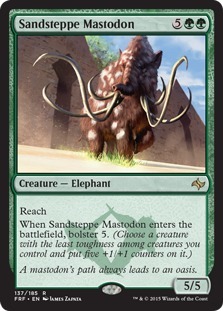 We've also included the two known cards from earlier below. 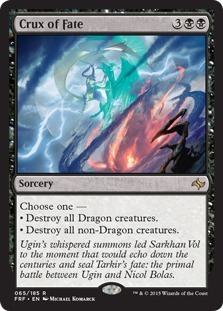 You can always find the latest spoilers on our Fate Reforged page. Be sure to follow us on Facebook and Twitter to get spoilers as they are announced. 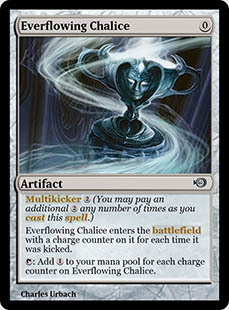 Everflowing Chalice was given away to all players who logged into MTGO before the downtime on Dec 17. We sent out a blast to remind everyone, so if you missed it, be sure to follow us on Facebook and Twitter to be informed the next time!